Stay cooler in the heat, and save energy at your windows. With the intensity of the Austin, TX sunshine, you need energy efficient solutions to keep your home comfortable. Our insulating window treatments will block the heat and UV rays of the Texas sun, while also keeping out the drafts we feel during our winter weather. 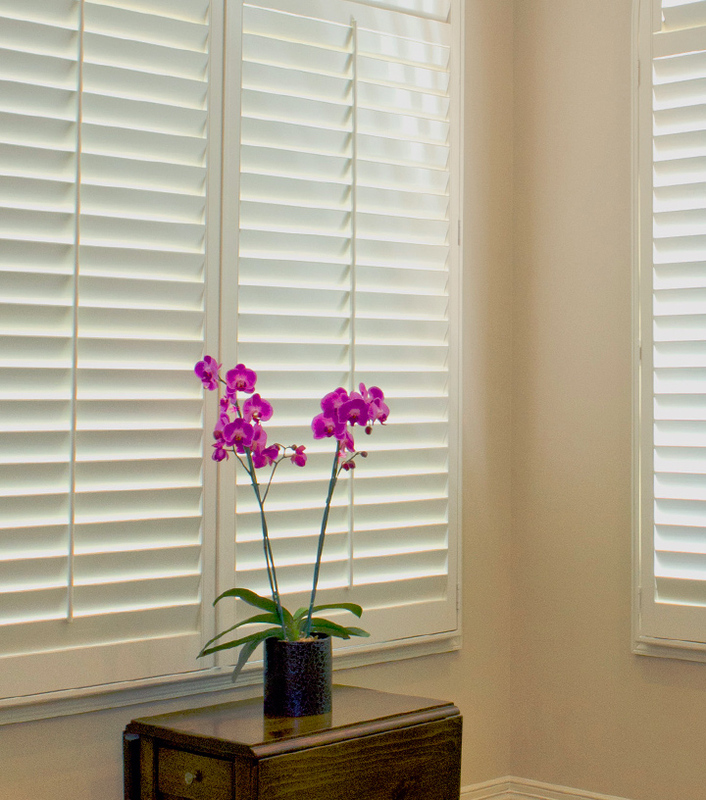 From cellular design, to layers of fabric–and even the framed appeal of wood shutters, we’ve got energy savings in store for you!